We've been working hard on Merch to allow access to the next batch of shops. 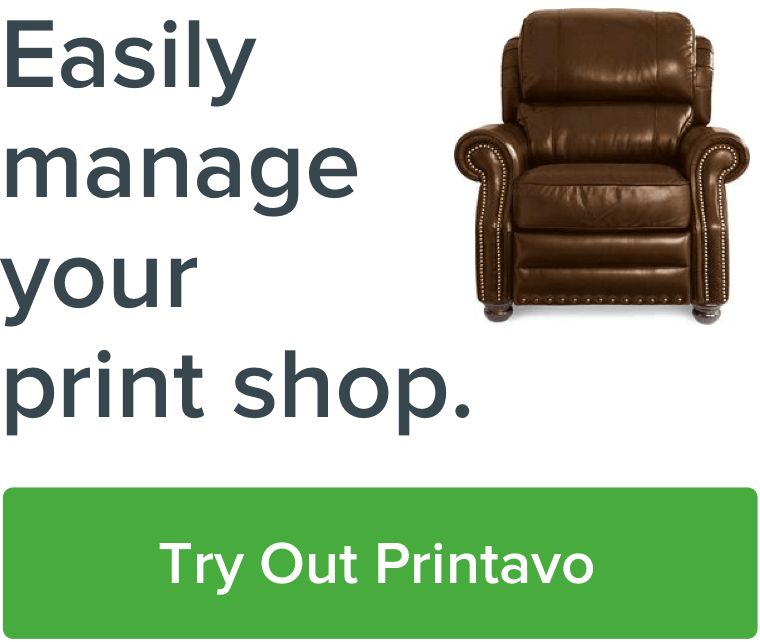 With that said, we just released 3 changes to Printavo this week. Take a look! 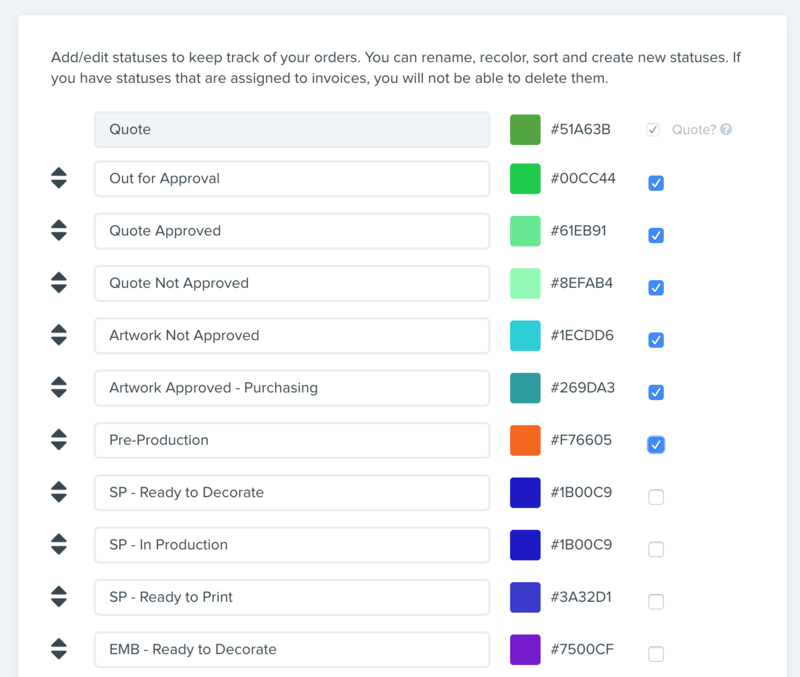 You can now determine when to show "Quote" vs "Invoice" on orders depending on the status. Head to My Account > Customize Your Statuses to enable this. When viewing a list of goods that need to be ordered, you will now see the vendor you want to order them from. This will make creating POs easier. When taking cash vs credit card on Square, we will record the type of payment in Printavo.